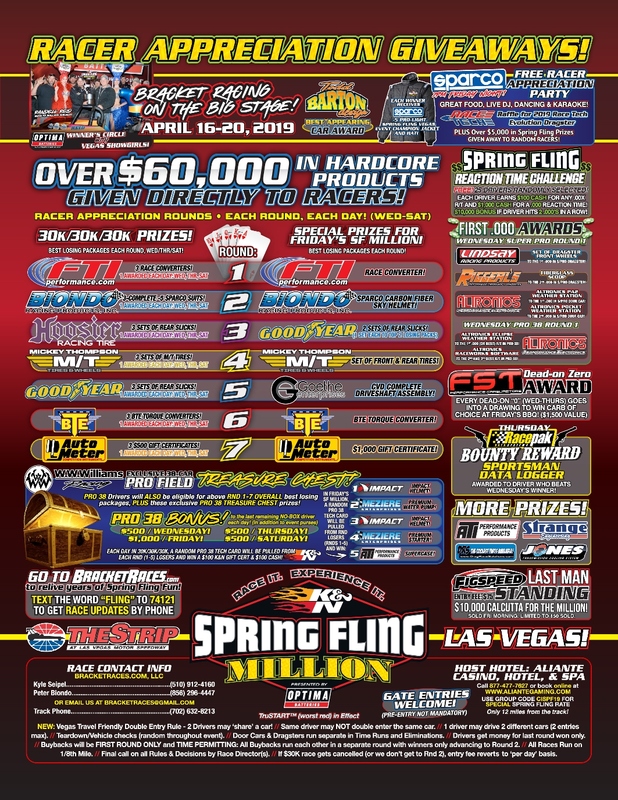 Vegas Fling Pre-Entries open this Tuesday January 15th at 9am Pacific Time. *PRO 38: Limited to the first 38 Pro Drivers who Enter (First come, First serve). 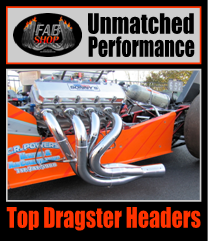 **S/PRO: Any SP Driver that Pre-enters for the three 30k races ($675 entry fee) between Jan 15th and Feb 15th will be put in a hat with two names being picked for a FREE entry into Million Dollar Friday’s Main Event ($2000 value each). 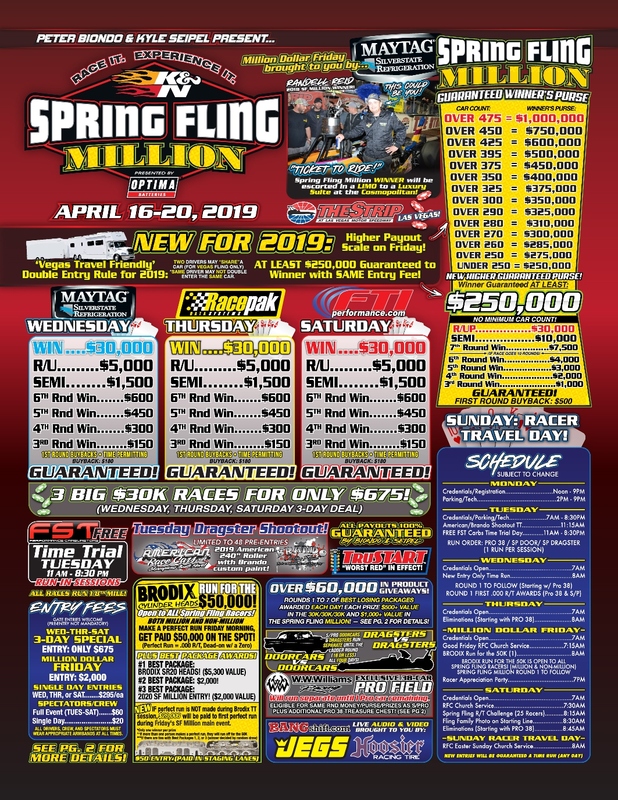 Come join us in Vegas for our 2019 SF Million. NEW: Higher Guaranteed Winner’s Purse, better pay scale, and Vegas Travel Friendly Double Entry Rule!